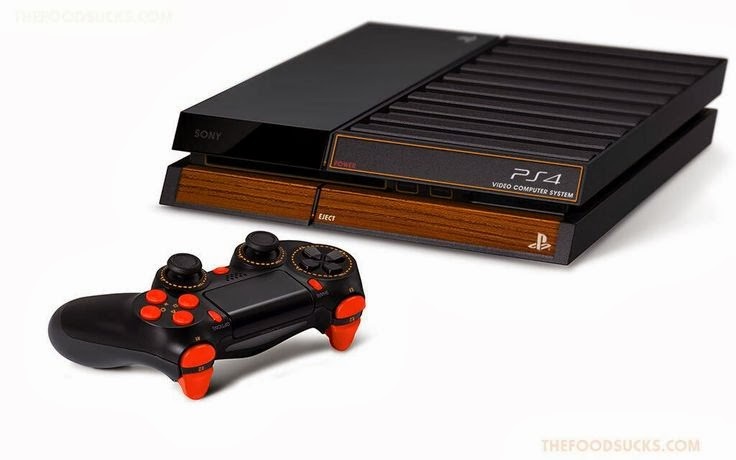 A touch of retro has made its way into the next-gen gaming world. 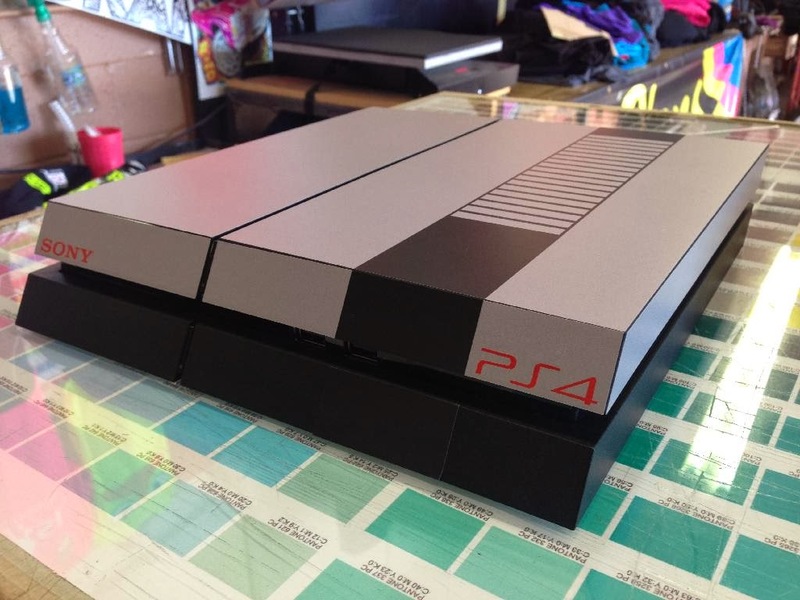 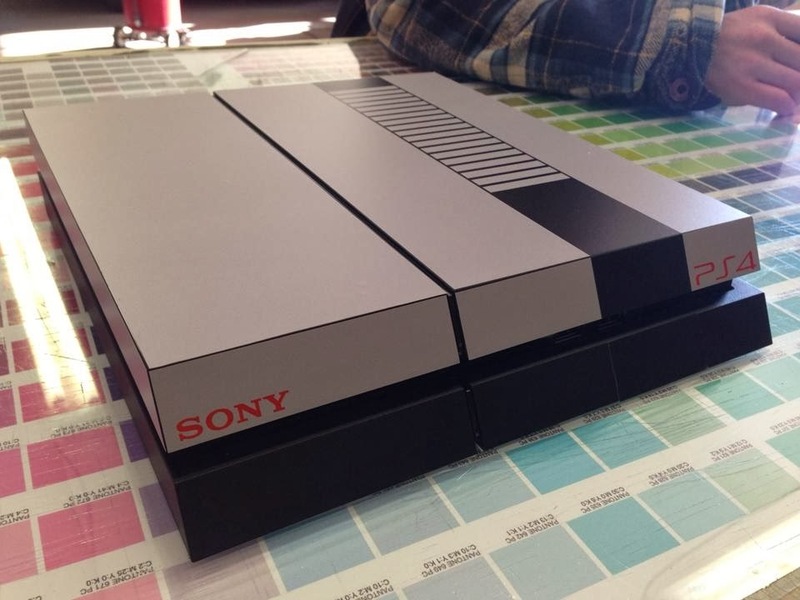 You can give your PS4 a throwback treatment with these retro concept skins. 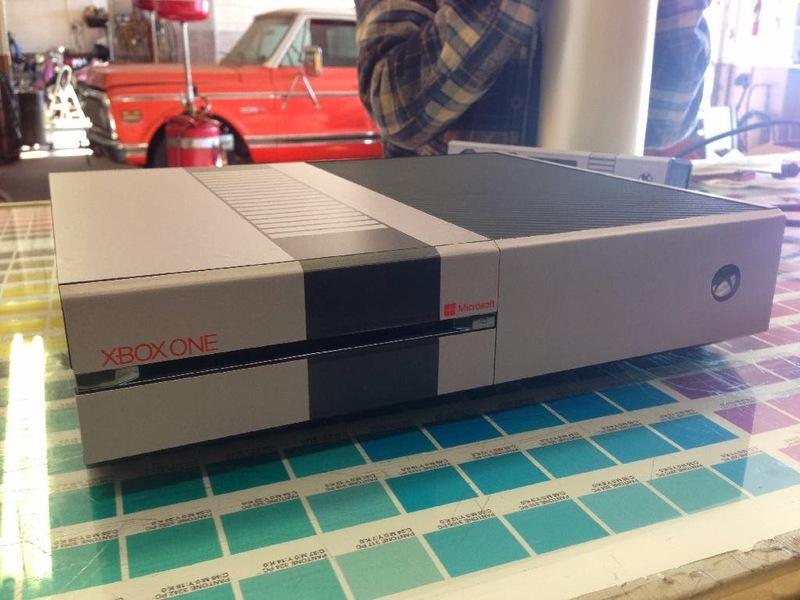 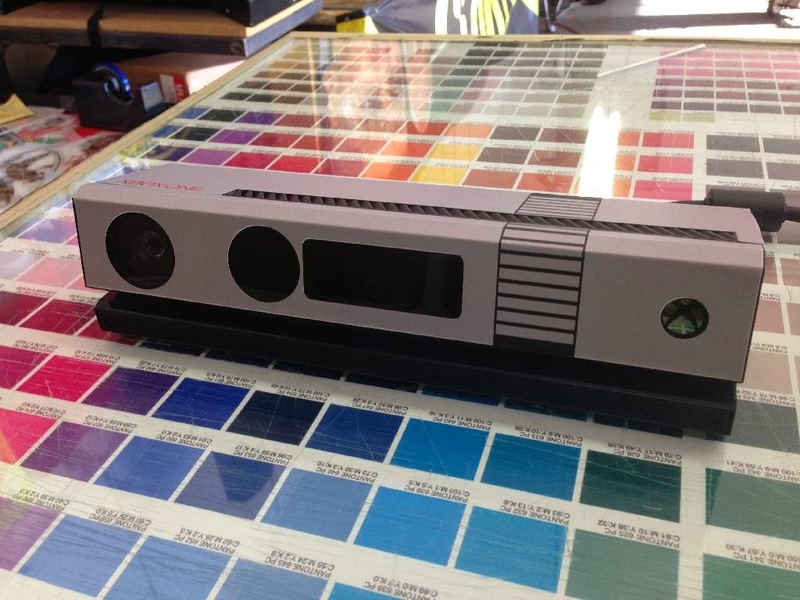 You XBOX One owners aren't left out of the retro fun. 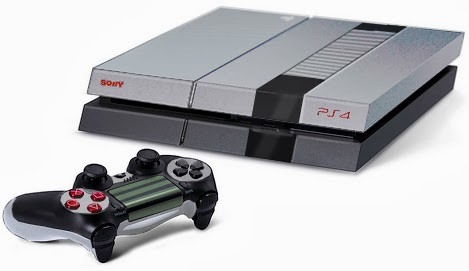 You can also enjoy the very cool SNES skin.